Join your neighbors in learning how to lower their utility bills by saving energy and water! 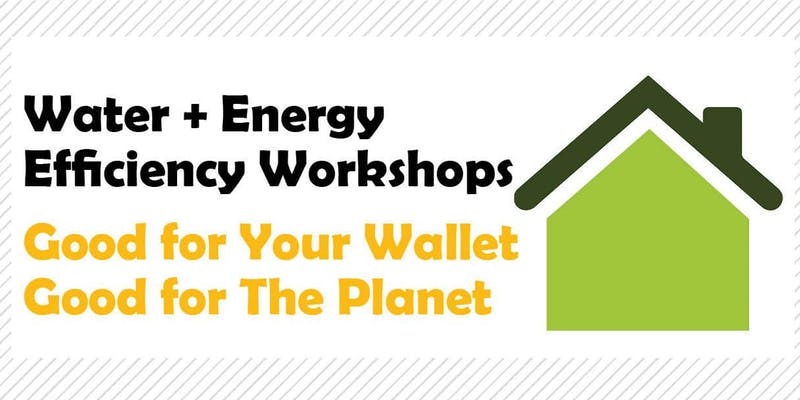 Receive free hands‐on demonstrations, tools, tips, and raffle prizes that can help you check for and/or repair water and energy inefficiencies inside and outside your home. Sign‐up for additional training courses to enhance your knowledge and skills around basic home repair that can save you money. Hosted by the Detroit Revitalization Fellowship Program and funded through the Erb Family Foundation, these free DIY Water + Energy Efficiency Home Audit and Maintenance Workshop will take place at a Detroit Land Bank-owned home in Detroit’s 48235 zip code. Participants will be notified of the specific workshop location by 5pm on April 25th. Workshop location will be sent via email.